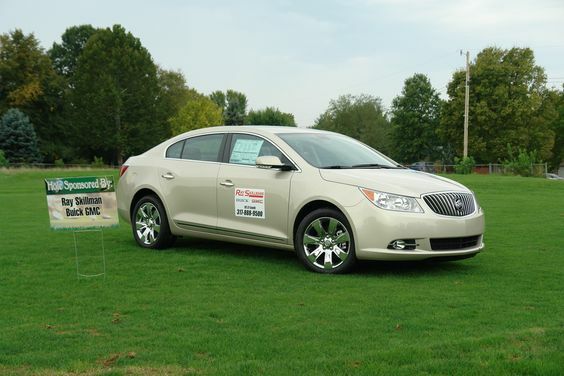 Ray Skillman Auto Group is proud to support the communities in which we do business. View the charities, events and organizations we sponsor. 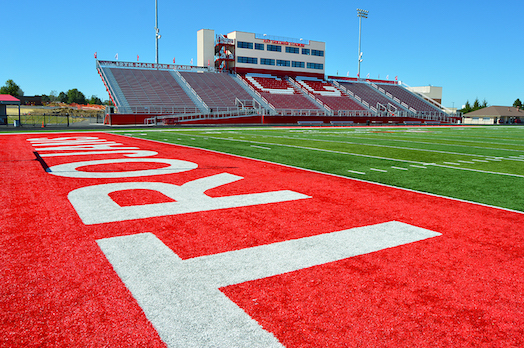 The brand new Ray Skillman Stadium at Center Grove High School, completed in the Fall of 2016. 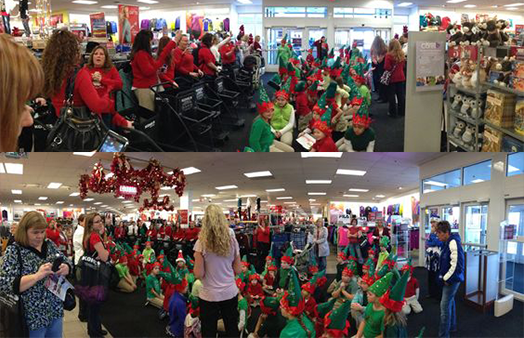 Every year, Ray Skillman Auto Group employees elect to have an amount automatically withdrawn from their weekly paycheck to be donated to the Cloth-a-Child program. At the end of the year, the cumulative amount is matched by Ray himself. 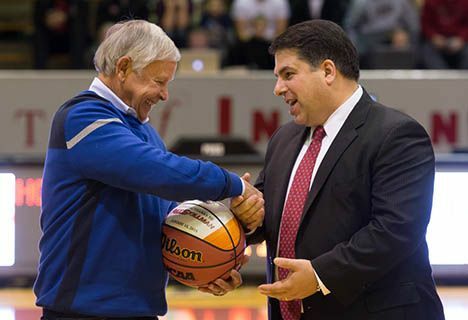 Ray Skillman shaking hands with U Indy President Robert Manuel after the announcement of the new basketball court, lights and more from Ray Skillman. 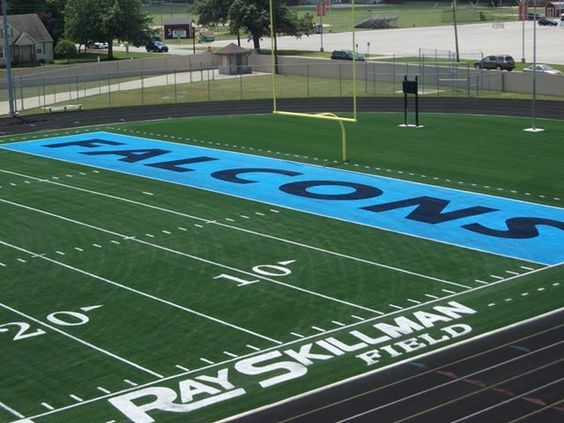 The Ray Skillman Field at Perry Meridian High School. 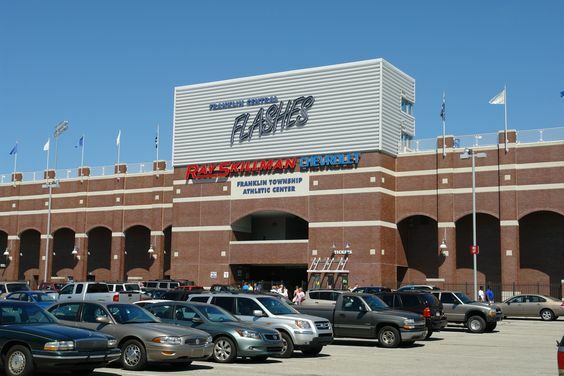 The Franklin Central Athletic Center sponsored by Ray Skillman. 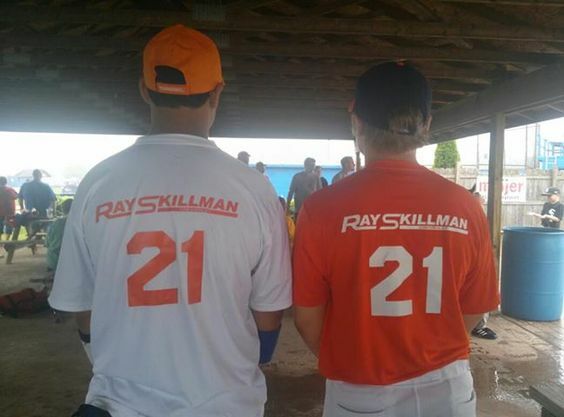 Ray Skillman proudly sponsors Little League teams throughout the state. Ray Skillman sponsors the Perry Senior Citizens Annual Golf Outing.